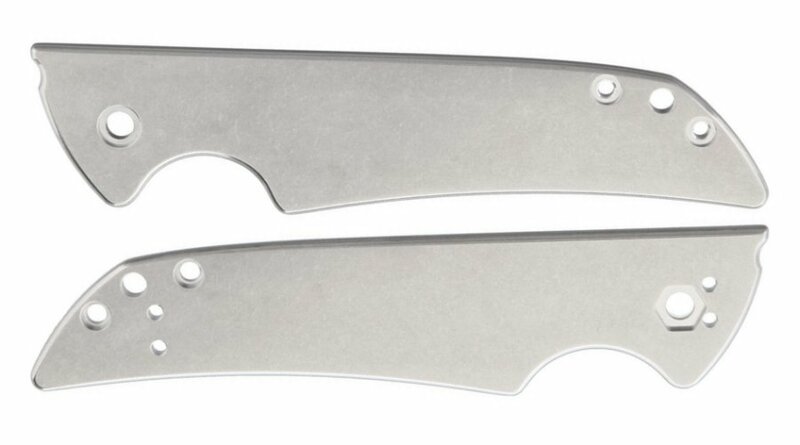 Other Info: Precision milled stonewashed finish grade 5 titanium handle scales. 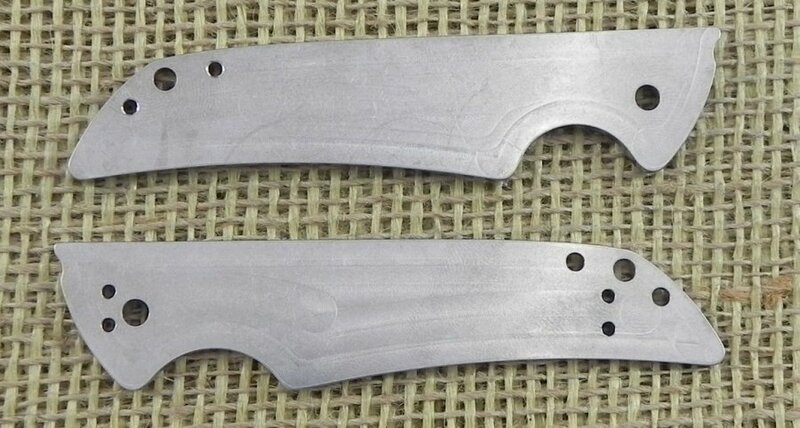 Backs have been milled out to fit the nested liners. 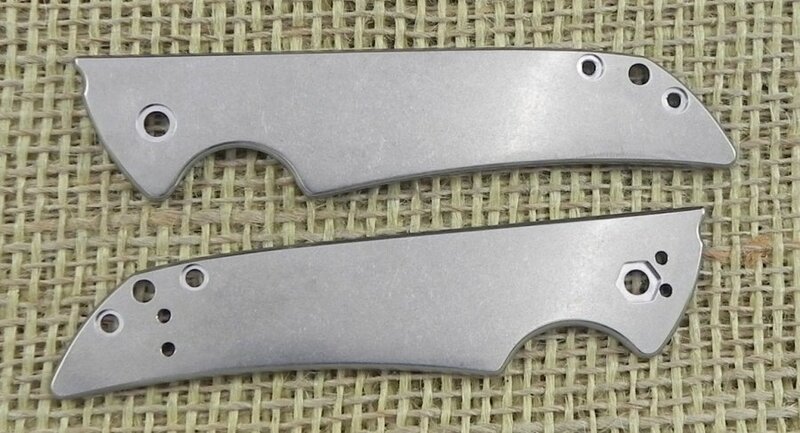 Note: Kershaw's Warranty does not cover disassembly of any knife by any person other than Kershaw's Warranty department.